Fond has partnered with Suite Experience Group to bring you VIP access to luxury suites for sporting events and concerts. 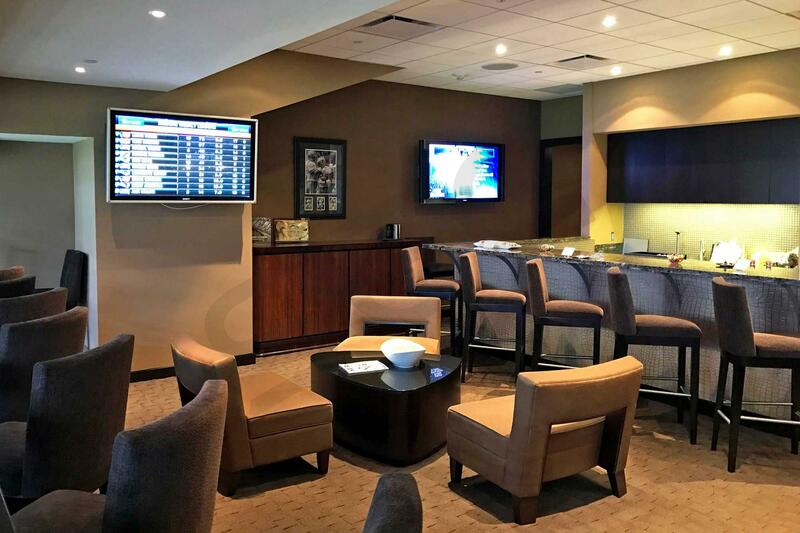 Book your next business function, party, or family gathering with SEG to experience the suite life firsthand. Next time you're thinking about attending a live event, contact SEG. 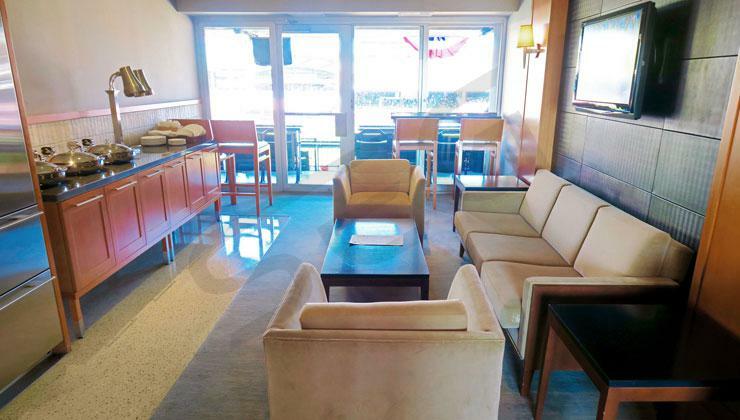 We have access to suites and tickets at nearly every stadium in the US and Canada. We make the purchase process simple and transparent, and will help you find and secure the tickets you need. We'll help with all the important details like catering and parking so you can focus on spending quality time with your guests. Browse available suites at the venue of your choosing on the Our Suites page. Or use the below form to let us know what you’re looking for and a dedicated SEG representative with be in contact shortly with more information and price quotes. Team/event you want to watch?